This is a great supplement to use with your Reading Street Series. 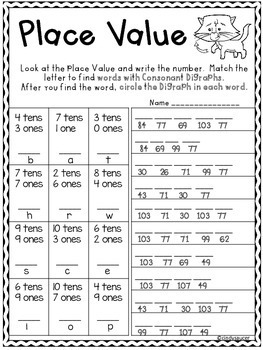 It provides fun centers and printables that reinforce the skills taught for Unit 1, Week 5 "The Strongest One". All of the centers/ printables review the standards for the week. 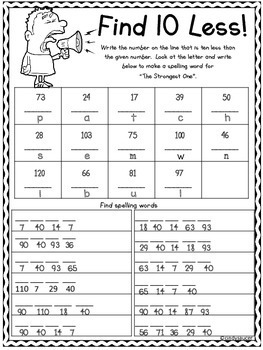 Segment words and write the consonant digraph. 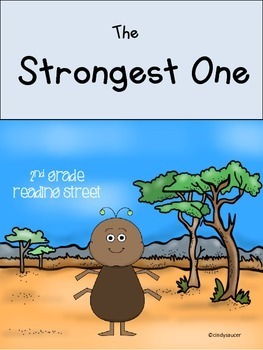 After reading "The Strongest One", answer questions about the story. Write sentences about "The Strongest One" by matching the subject with the predicate. 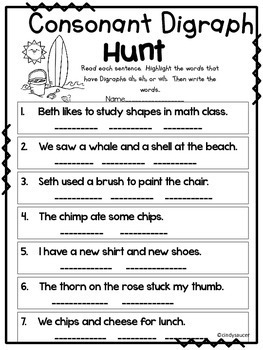 Use the words given to write sentences about an ant. Read a story about ants. Find details and highlight them. Tell what emotion the exclamatory sentences show. Color the C for command or E for exclamation.